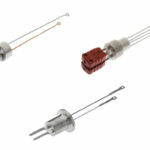 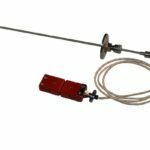 Vulcan Electric Profile Thermocouples are high-precision temperature sensor constructions designed and manufactured primarily for the Semiconductor, Solar and LED industries. 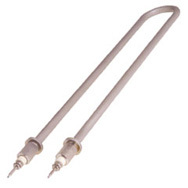 These thermocouples were engineered to address the critical process temperature measurement and control required for those industries. 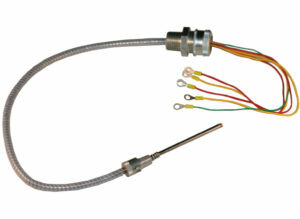 Vulcan Electric Vacuum Process Line of temperature sensors using the latest seal fitting technologies that can be designed to seal pressures ranging from vacuum up to 30,000 psi (2067 bars) and designed for durability and reliability. 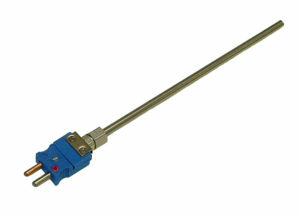 Vulcan UHT Thermocouples are designed for extreme temperature, time and cycling. 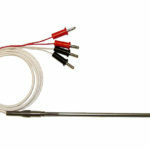 Our complete selection of thermocouple materials with superior performance characteristics and quality offer the most advanced line of temperature sensors for extreme process applications. 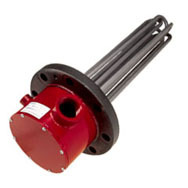 The Vulcan Electric PowerGen line of temperature sensors meet the specific operational and performance requirements for the replacement and retrofit products within a wide range of Gas Turbine, Steam Turbines, HRSGs, & Hydro Turbines. 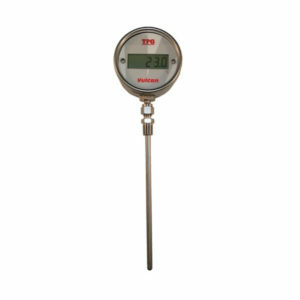 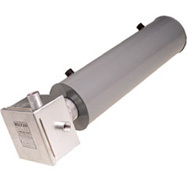 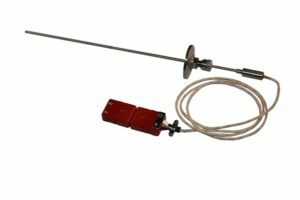 Offered with and without transmitter, the Vulcan Electric Heat Trace and Surface Temperature Sensors are designed to measure the surface temperature of process pipes, tanks, vessels, and containers. 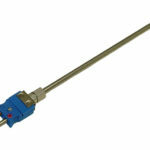 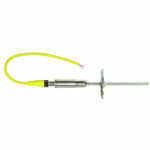 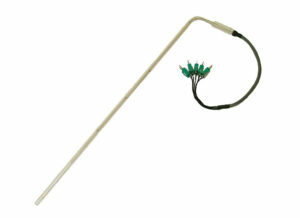 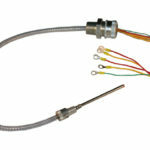 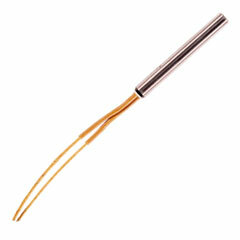 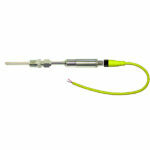 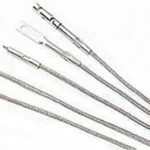 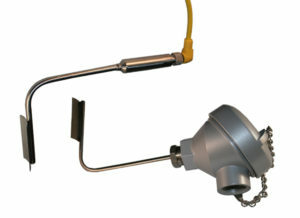 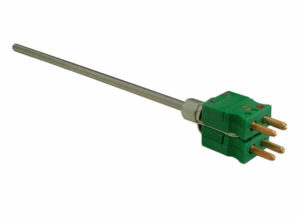 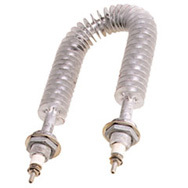 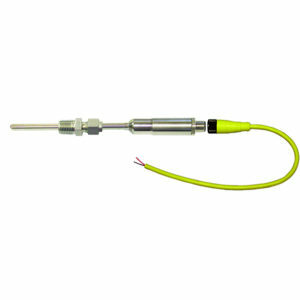 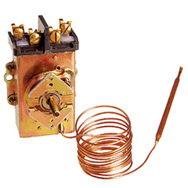 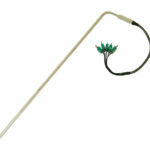 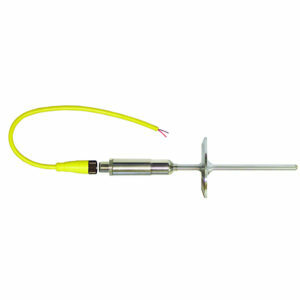 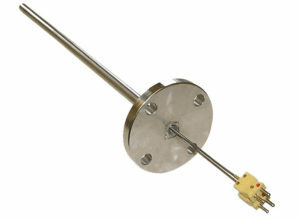 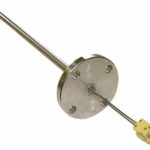 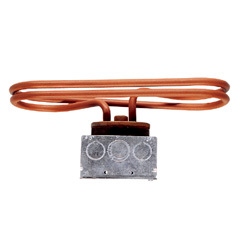 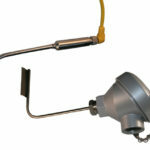 Vulcan thermocouples and thermocouple assemblies are available in many variations. 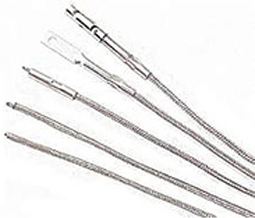 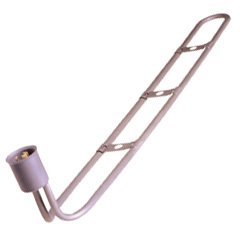 Magnesium Oxide (MgO) insulated metal sheath thermocouples have great advantages over the Industrial line of thermocouples that are rigid style construction. 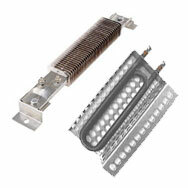 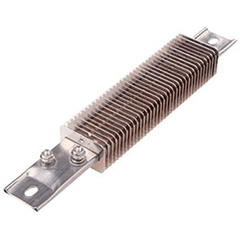 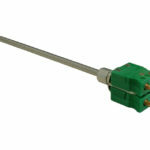 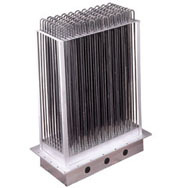 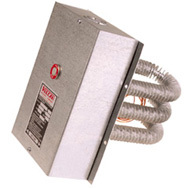 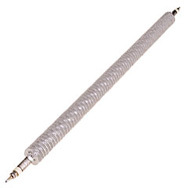 Vulcan Electric designs and produces a wide assortment of thermocouple constructions for industrial applications. 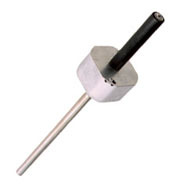 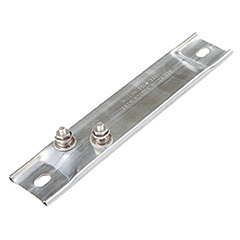 Many of these products are custom designed for a specific process requirement. 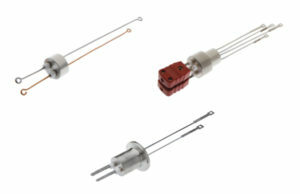 Vulcan Electric Resistance Temperature Detectors (RTDs) are recognized throughout industry for high durability, linearity, and long-term stability. 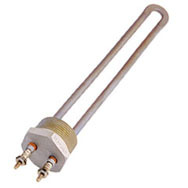 Our RTD element technologies are continually improving, enhancing the quality of the temperature measurements. 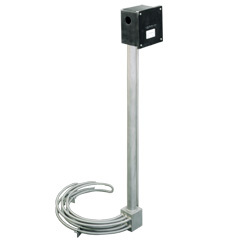 The Vulcan Electric Sanitary Sensors with Integrated Transmitter (ITPT Model Series) incorporate precision RTD sensing with a patented all in one transmitter construction. 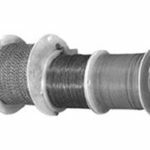 Vulcan Electric offers an extensive selection of thermocouple extension grade wire and thermocouple grade wire in several sizes, insulation materials, and ANSI calibrations. 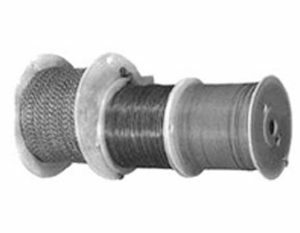 Special initial calibration tolerances, wire for use at sub-zero temperatures and wire with certified traceable calibration are available on request. 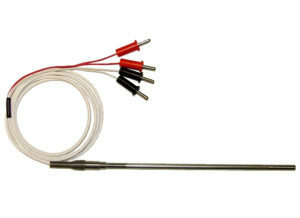 We design and manufacture insulated wire thermocouples to meet almost any requirement, industry, or application. 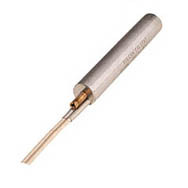 The Vulcan Electric Ceramic to Metal Thermocouple Feedthroughs are manufactured with premium grade thermocouple alloys or compensating materials (depending on calibration type). 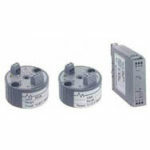 If you need a high accuracy 2-wire transmitter at a price you can live with, these advanced, easy-to-use transmitters are available in three different models and accept various inputs. They offer ±0.1% accuracies at some of the lowest prices in the industry.